LOUISVILLE, KY, UNITED STATES, April 16, 2018 /EINPresswire.com/ -- Software company, Telania, has announced the introduction of their redesigned CaptureLeave platform. 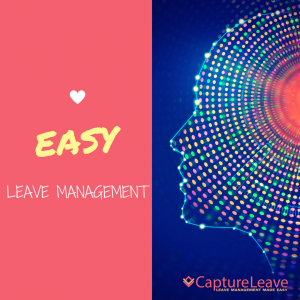 The CaptureLeave redesign features new tools and functionalities for businesses across industries to manage the time employees take off in an organized way. The software features the ability to see leave trends through pie charts and graphs, to zero in on specific employees and days, and to simplify the management of complex processes such as employee accruals.